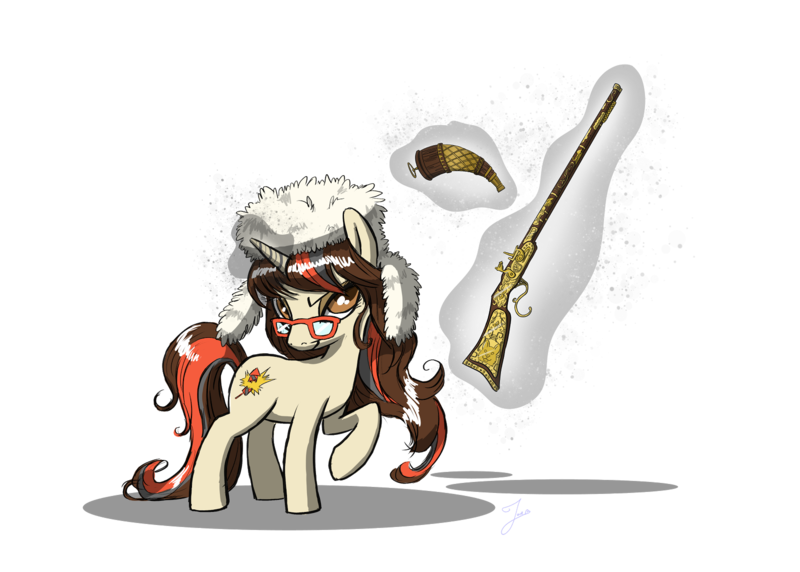 Lurking Rhythmically: No One OKCupids Like Gaston - Ponies. Pistols. Prepping. Salem has to take the week off due to increased work, so instead I will post something delightful he did two weeks ago. A friend replied with Not sure what gender this person is, but I want to add the caption: "If Gaston had a Mensa card." My what a guy, Gaston! 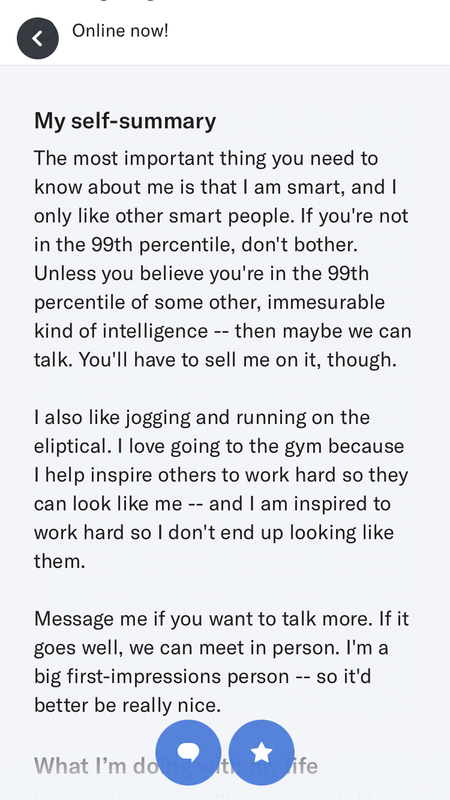 So his brains can impress like his looks! Would you like to hear Salem sing that? Of course you would.